Carling is marketed in Britain at 4 per cent alcohol strength, but brewers Molson Coors have admitted it is weaker for tax reasons. Court documents reveal the lager has been made to a strength of about 3.7 per cent for the past five years. But Molson Coors did not change the strength recorded on Carling labels to prevent drinkers from ‘demanding a slice’ of the saving, tribunal documents said. The brewer insists customers have not been misled and its labelling was ‘entirely consistent with the law’. The details emerged in a tax tribunal brought against the beer makers by HMRC over an alleged unpaid multi-million-pound duty bill. 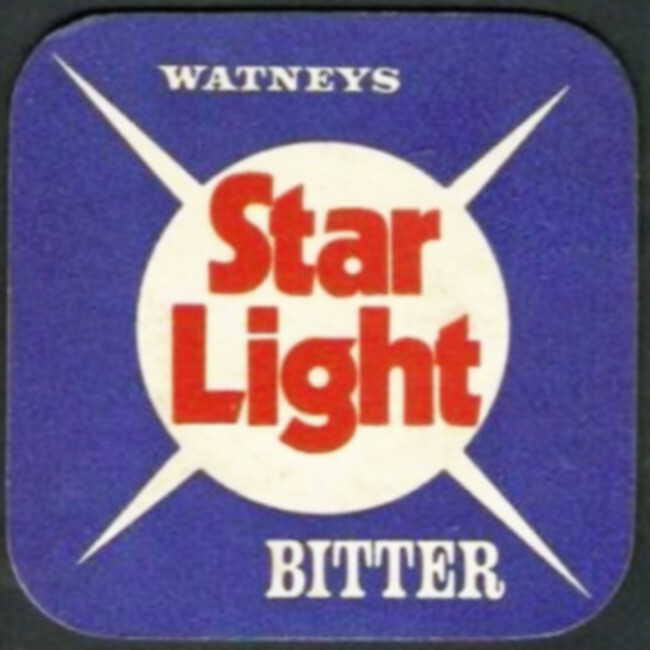 Star Light had an alcohol content of about 1.4%.